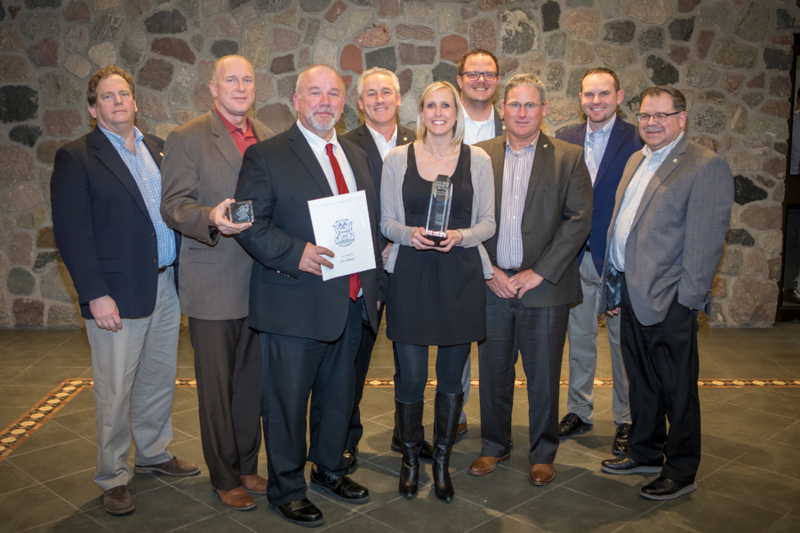 Three Rivers Corporation was named 2018 Caring Company of the Year as part of the United Way for Midland County Spirit of the Community Awards program on April 24th. This recognizes an organizations who demonstrate their commitment to strengthening our community by their support of United Way. They are not only recognized by the financial commitment they and their employees make, but their impact throughout the community in advocacy and volunteerism. They lend their time, talents, voices and hearts to create a better and stronger community. Our employees serve as campaign volunteers, loaned executives, Leadership Circle members, Young Leaders United, and community volunteers. They sponsor local and regional events, and find innovative ways to help reach out and participate in our community. Caring Company of the Year honors a stand-out organization from the pool of Companies That Care. “I am proud to be apart if an organization that values giving back to its community. Three Rivers is always willing to help out. This award means so much to us because it demonstrates how excited our employees are to give back to our community,” said Jon Lynch, President of Three Rivers Corporation.